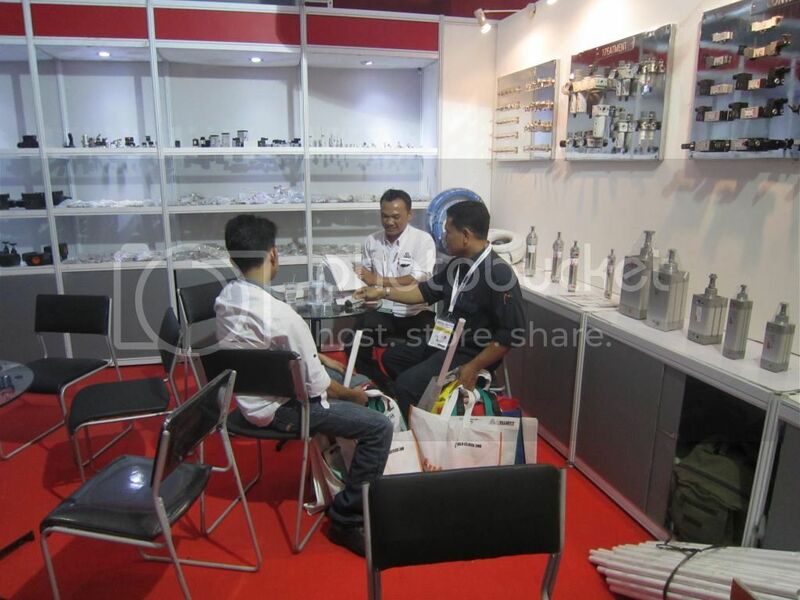 Manufacturing Expo 2014 - the leading international manufacturing exhibition held at the JI Expo Kemayoran, December 3 - 6, 2014 has been over. PT. 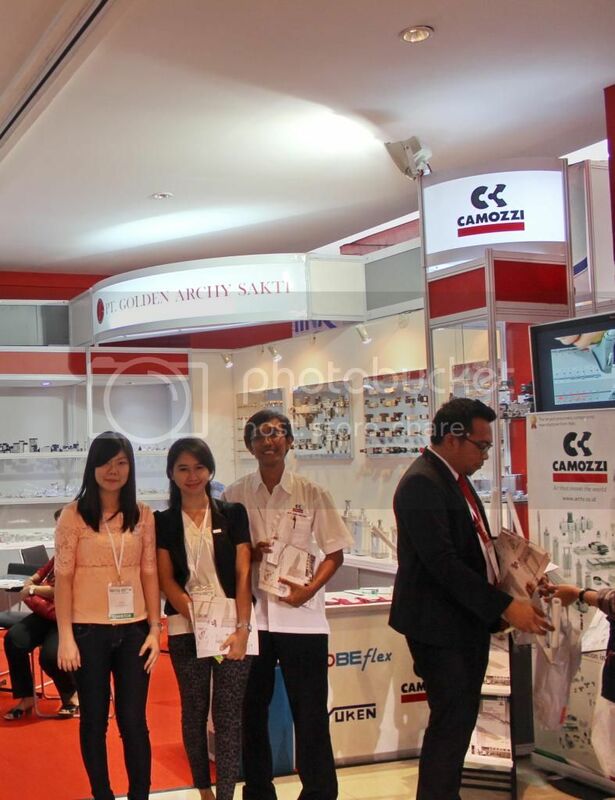 Golden Archy Sakti participated again in this event by exhibiting world-class pneumatic products from Italy - Camozzi. 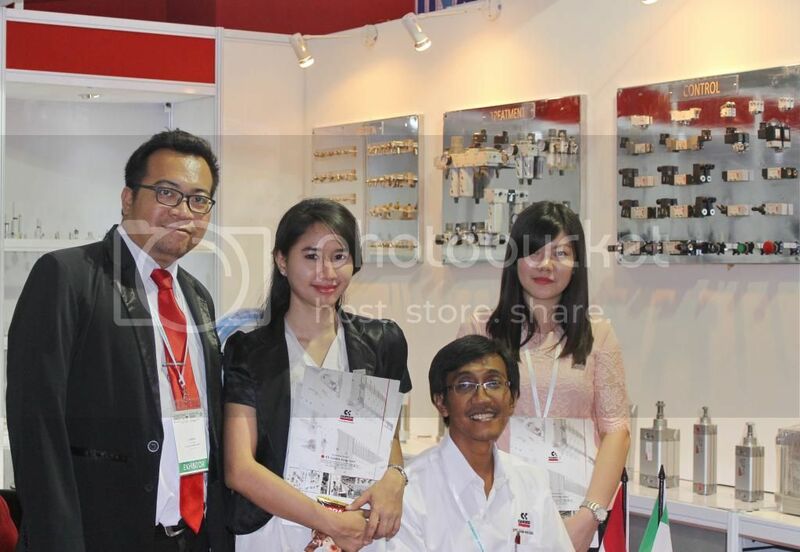 We thank you for your enthusiasm and support from customers and visitors. 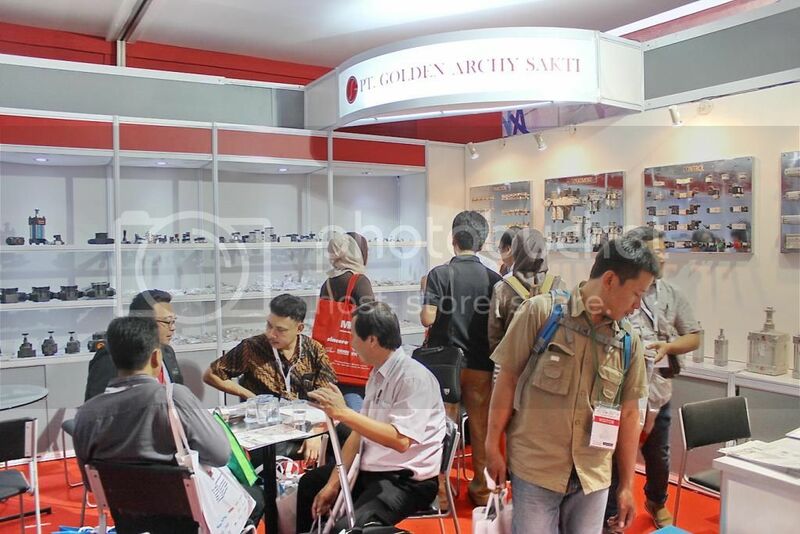 We hope that we can continue to improving and be better in providing services and solutions to customers and hopefully better cooperation can be established in the future.